Are you looking for someone to take on your website design project? 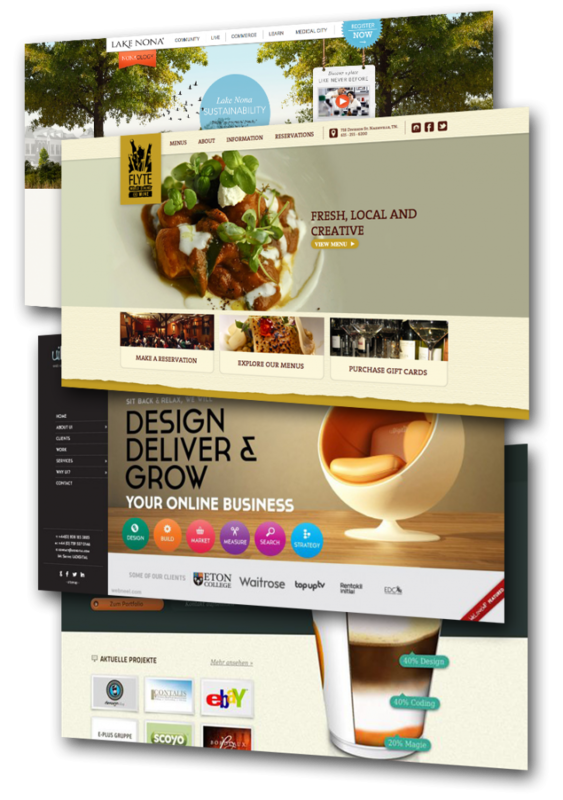 Choc Chip Digital has been working along side Australian businesses in the development of stunning websites for over 15 years! Here at Choc Chip Digital we believe a website is not just bunch of of well designed pages. For us a website needs to be much more then that! 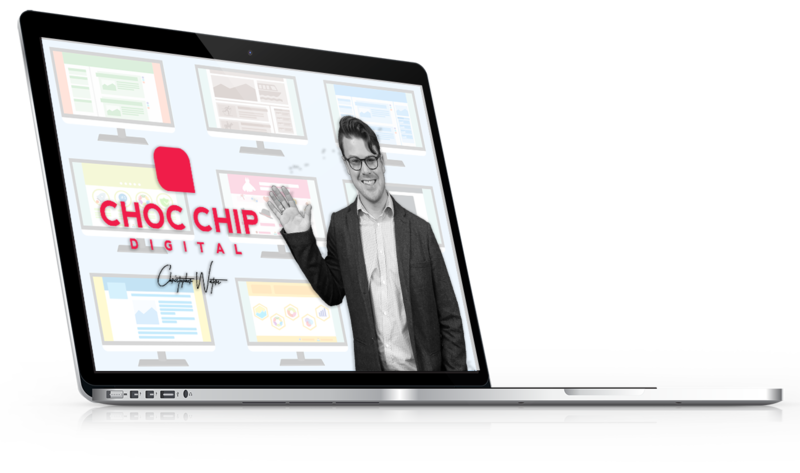 At Choc Chip Digital we create powerful online marketing tools, artfully and purposefully built to nurture and generate leads, increase brand awareness and take businesses to the next level. 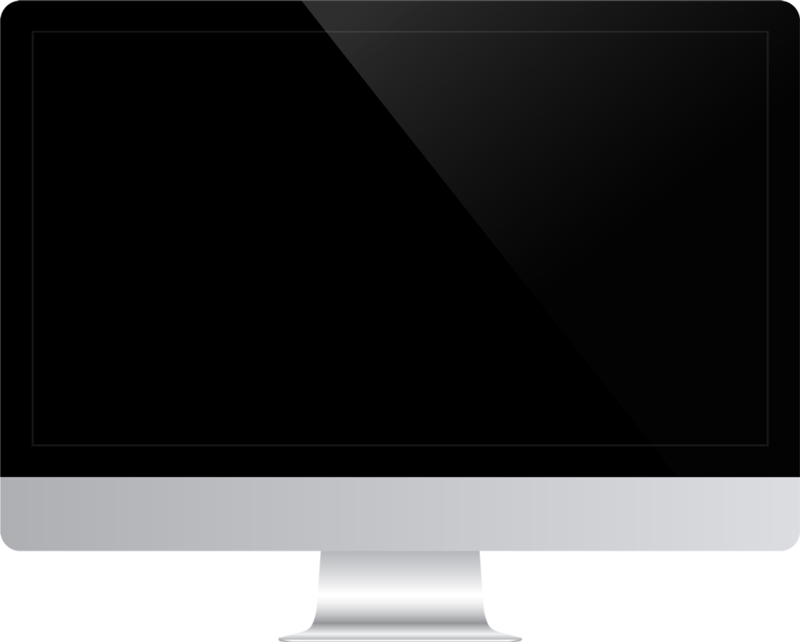 So what are you wanting for, get your website design central coast! View Our Work Contact Us Now! Why choose Choc Chip Digital for website design? It’s a crowded market out there and when it comes to your ecommerce website design project you want to make sure you working with the right people, not just the cheapest, or best looking. Here’s some reasons why businesses all over Australia love working with Choc Chip Digital. We have an amazing team with some of the website designers in the Oz! 100% of our work is completed in our office. We don’t subcontract any work overseas. We have high standards and won’t settle for anything less then awesome with our websites. I now have an online presence. This website is simple, effective and user friendly and I feel it will prove a great lead generator and reference point for potential clientele for now and many years to come. Friendly, responsive, knowledgeable, great design, good communication, professional and encouraging. We really enjoyed working with Choc Chip. Many thanks. A great result to draw people towards our services! Choc Chip Digital understood the brief really well, were efficient and delivered on time and on budget. The website enabled us to establish a web presence that perfectly encapsulates the vibe of the organisation. So what are you waiting for? Give Choc Chip Digital a call or send us an email, we love connecting with people!